We will start the DD Tank open beta test soon with the coming of Thanksgiving Day. The hilarious open beta with generous rewards is waiting for you. DD Tank: the most stylish browser-based game! DDTank is a cute MMO browser game with no need to download. With simple keyboard operations, you can interact with or fight against your friends, and experience more fun during the fight. A great number of costumes in shops enables you to customize your character with various cool outfits. DD Tank features hilarious tank fight and various weapon effects, and power up weapons have even more awesome effects. 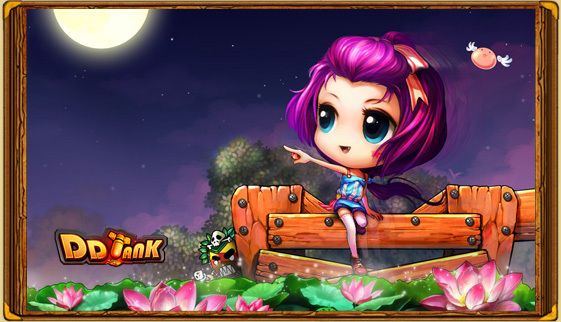 The perfect combination of nice graphics, relaxing music and funny sound effects make the game more cute and lovely. Welcome all players to participate. Please follow our official site for more open beta information.